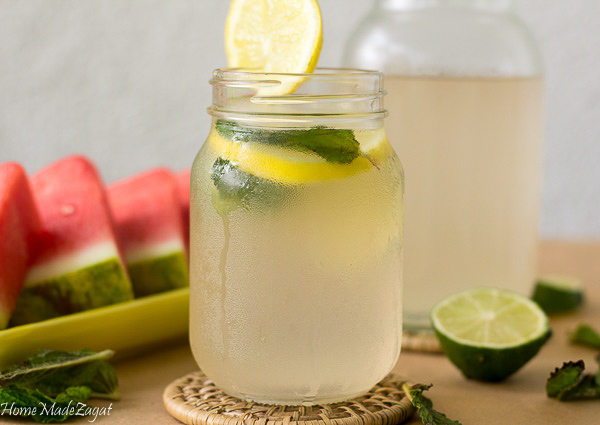 A refreshing drink of fresh lime juice, perfect to quell the summer heat. As the summer starts getting into full swing, and the heat levels are rising, staying hydrated is key. 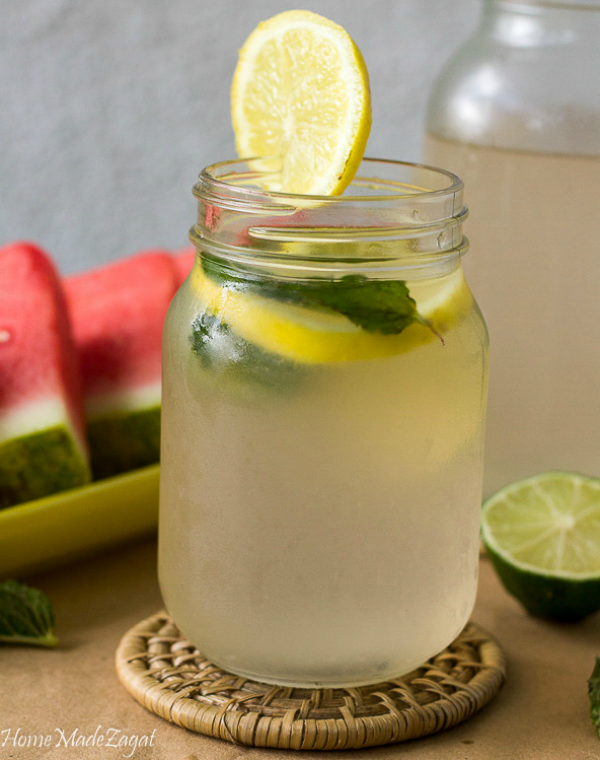 This refreshing lime drink is what you need. 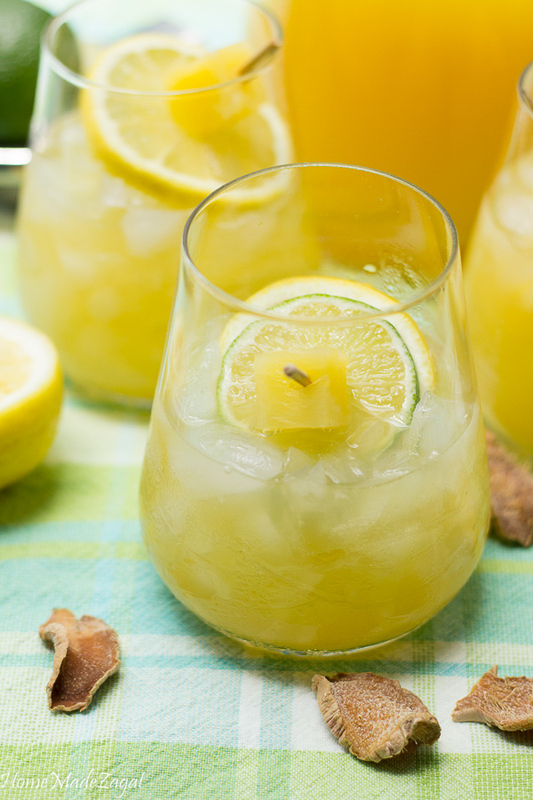 This drink is extremely popular in the Caribbean islands who have an abundant supply of limes like Trinidad and Guyana. The juice is as popular as lemonade is in the United States. This uses freshly squeezed lime juice and is sweetened with sugar (or honey or cane sugar) and a few dashes of bitters. Fresh fruit juices are a Caribbean staple. Drinking juices from a box were very few and far between. I consumed a lot of lime juice growing up. It was one of those "go to" juices to make, especially since we had so many lime trees. We would just scurry outside, grab a few limes, squeeze and sweeten. We also had a lot of grapefruits, guava, cherry and well off course oranges and passion fruit. The most exciting part for me was being the taste tester when my mom made it. "Renz come taste this. Tell me if it needs more sugar". Usually, I would be playing so, getting a sip of this really helped quench my thirst. This drink needs to be made warm but definitely needs to be chilled to be enjoyed. Well, it can work over ice, but best served chilled for sure. It is also another one of those recipes you make to personal taste. If you like a more acidic lime juice use a little less water, If you prefer a less acidic or sweeter drink, add more water and more sugar. 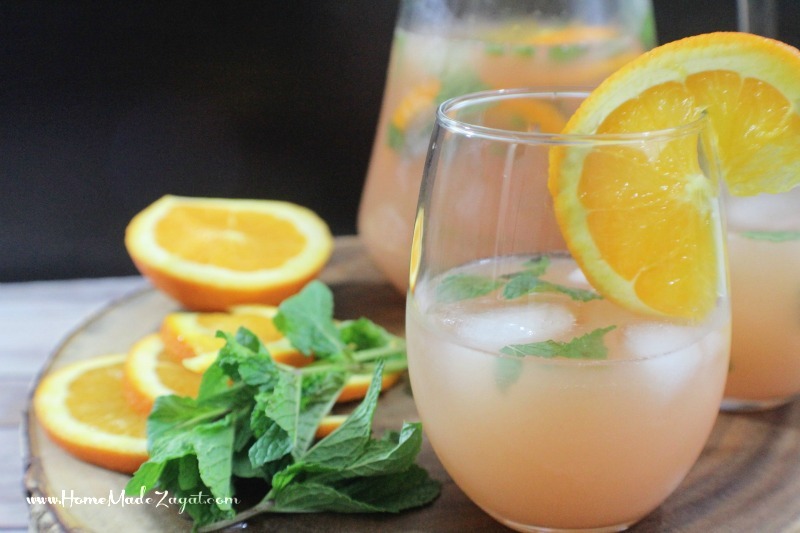 This drink is perfect for those summertime trips to the beach, family bar-b-ques or even evenings sitting on the porch. 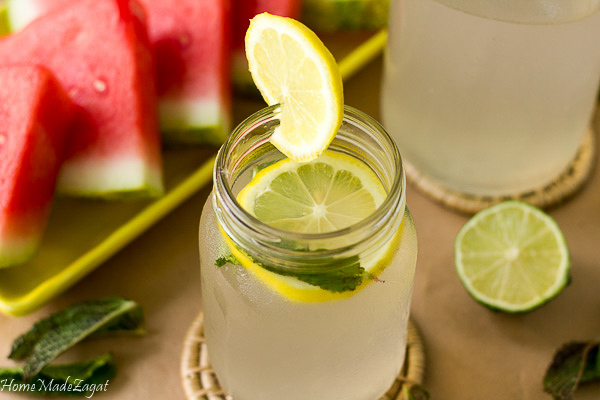 It's quick and refreshing and can easily be made ahead. One thing for sure you are going to love about this is how refreshing this is. Great addition for all those summer parties you're going to attend. A refreshing limeade made with fresh lime juice and sweetened to taste with sugar and bitters. Also called swank, lime water and wash.